Below is a preview of the 2016 winners in the Show Us Your Buckmark Contest. Click on the image below to learn more about the winners and learn how you can enter to win a new rifle, shotgun or other great Browning gear. 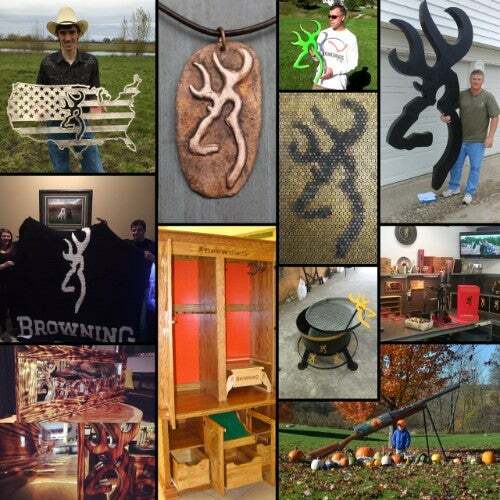 Send us your favorite trophy photos and let all the Browning fans see your trophy in our online Trophy Room. Get a fresh new look for your computer desktop every month. We Proudly Support the Following Organizations. 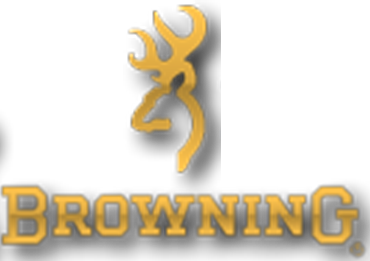 Stay updated via email on all the latest news, rebate offers, new product introductions and other great promotions from Browning.